NEW for 2018, we’re excited to introduce the higher launching and softer profile ATMOS. The ATMOS has a similar design profile to the Tour Spec version, but is geared towards fitting a wider spectrum of golfers. 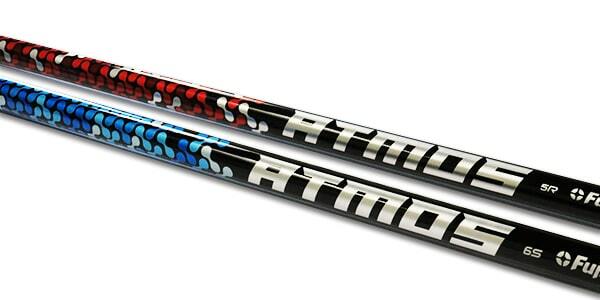 The ATMOS has a consistent, smooth feel and is the red launch profile to signify the higher flight and spin and the blue profile for mid launch and spin performance.